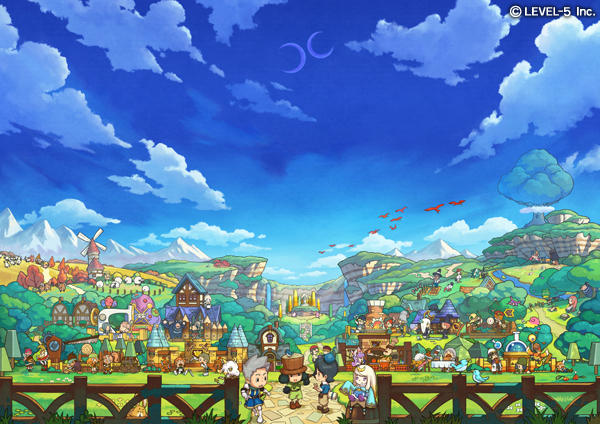 When Level-5 initially mentioned Fantasy Life 2, most fans assumed that it would be on the 3DS just like the original game. So it was certainly surprising to see at the Level-5 Vision 2015 event on Tuesday that the title is being developed for mobile devices instead. I’d say Fantasy Life has elements and mechanisms which adults find soothing. Although children play games on dedicated game systems, recently many adults have been playing on smartphones. That may not have been the response that 3DS owners would have liked to hear, but it’s somewhat of an explanation as to why Fantasy Life 2 isn’t on Nintendo’s portable system. We’ll just have to hope that the IP will one day make a return to dedicated gaming hardware!